Being a business person you have to handle a lot of tasks right from the development to reaching the goals of your business which is quite important. But what if your supporters are not by your side? I meant your employees. Yes, this is the inevitable truth that without your employee’s cooperations you cannot run your business smoothly. So what will you do to monitor their activities whether they are being efficient for your business or not? Well, to be very frank you cannot monitor each and everyone of them as this is impossible for a single person to monitor a crowd of employees, isn’t? So who can do the same? Well, technology has played a vital role here. 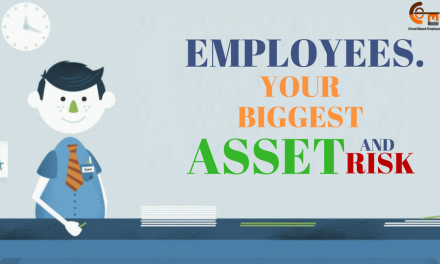 Yes, you can take help of employee tracking software which can work on behalf of you. Confused? 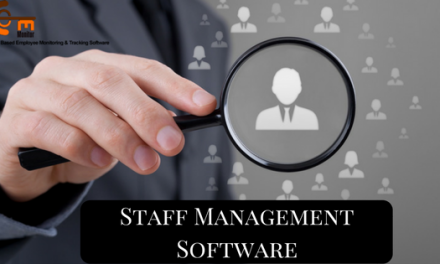 No need to be as you can find a various option for such software in market which has different features to monitor and track your employee’s activities. But if you need a suggestion for the best one then Empmonitor is the one you can opt. 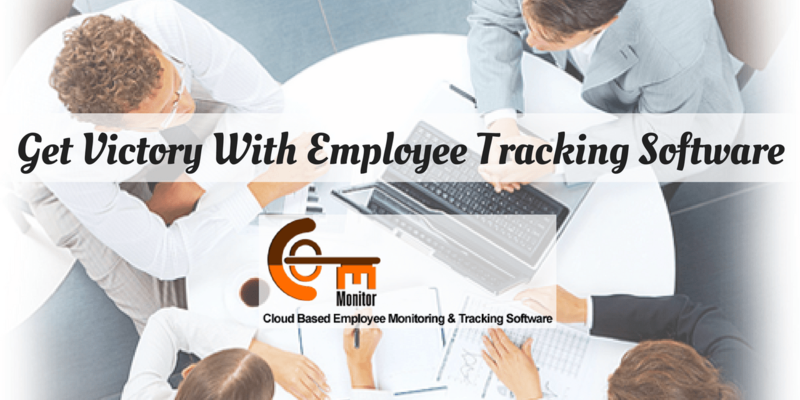 Now let’s check out in what ways employee tracking software is helpful. The moment you login to your system it starts its work from that time itself. Every activity which you perform on your system is recorded. How much time your system was locked and the time duration when your system was working. Right from the time when you start your system till the time you close it. Without the Internet it is impossible for any business to work, isn’t it? Additionally it is also used for refreshment. So sometimes you can find that your employees devote their working hours in such sites which are not all useful for your business and the social media platforms are the popular site to visit. But if your business is related to social media marketing then it is quite obvious that your employees have to visit those sites on a regular basis. And thus it becomes difficult for you to make judgments whether they are using it for the work basis or not. Thus in such cases you are allowed to block those URLs which are not related to your business. Emails sometimes if are not tracked then can become a great source of data leakage. So this software helps you to track the emails sent and received from your employee’s system. If your organization is among that 62 % who has roaming workforce then this software is a boon for you. As you are able to track the location of every employees during their working hours. Now let’s check out some of the advantages of this software. If you pay your employees according to their working hours then you must opt this software. Suppose if the working hour of your company is 9 hours and you find that some of your employees are wasting around 80 minutes in such works which are not related to your business then you can mark them. As you are getting a real time report of every employee. Thus you can make sure that they won’t repeat it again and show their full devotion during their production hours. As we all know that appraisal is the best way to motivate your employees for performing their best in the organization. So how will you make judgment for the same? As it is a team work to get success but in that team, their might be someone who is not serious about the work and still is getting appraisal. So you can make sure that you can make the correct and partial judgment regarding the same with this software. Being the most responsible person in your organization it is your duty to look for the security of your employees. Make sure that any of them aren’t in threat. For this, you can track their location. Also, you can keep your documents safe from the reach of your employees by locking them. Hope I was clear on my words to explain you the importance of employee tracking software and the computer usage log. Share your views with us and follow our blog on Empmonitor to get more updates. PreviousHow Empmonitor Act As A Savior For Business? 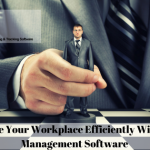 NextHow Staff Management Software Can Help You Efficiently Manage Your Workplace? 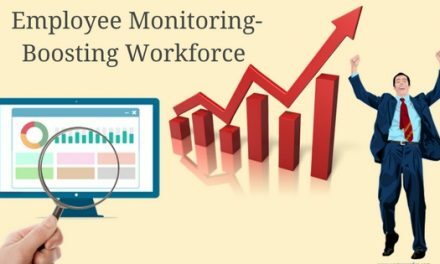 Things You Need To Know About Employee Monitoring System?